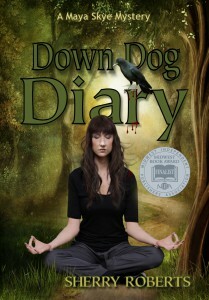 Maya Skye inherits a diary filled with startling scents and mysterious secrets. 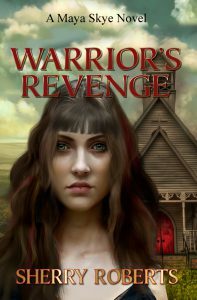 Someone has killed her mentor, a former Hell’s Angel turned shaman, for the book and now they are coming after her. 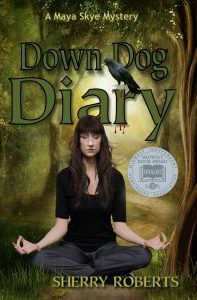 But they will find this yoga teacher isn’t afraid to fight—when it comes to finding justice for her old friend and protecting the Down Dog Diary. 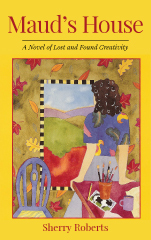 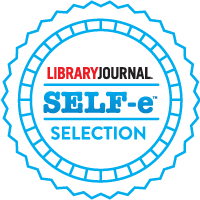 You love mysteries that immerse you into a community of unforgettable characters. 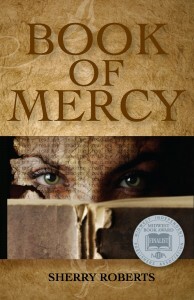 You like your mysteries with a touch of humor, not too much gore, and that explore issues of justice, family, and love. You have a soft spot for Pink Panther movies, Buffy the Vampire Slayer, Native American lore, and Zen attitude.